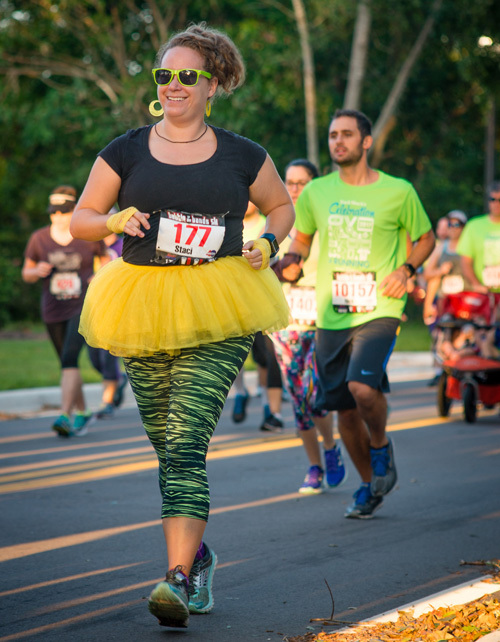 Music reigns supreme at the 2nd race of the Track Shack Running Series featuring local bands dueling it out at every mile! The high energy, live music runners and walkers love is on the course and at the post race party. Registration is scheduled to open on May 30th. 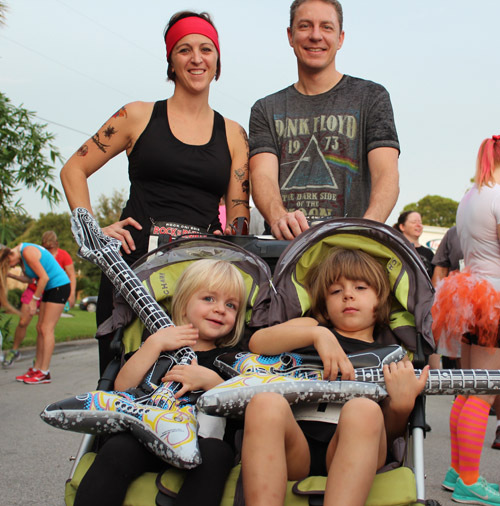 Use Facebook to Leave a Comment on AdventHealth Battle of the Bands 5k - We'd love to hear from you!